A chance for us to offer you a little Christmas cheer - Sunday 09 December, from 10:00 - 16:00. 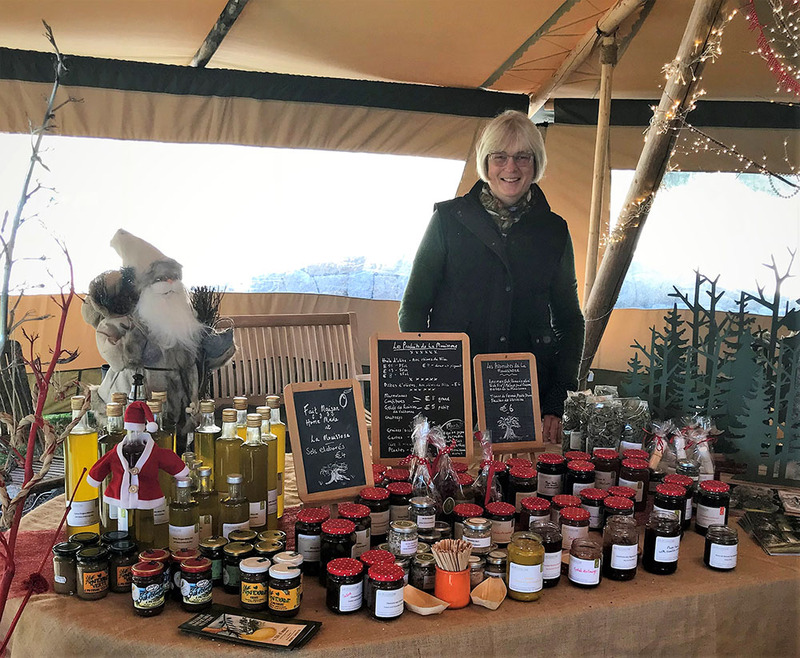 A winter’s stroll around the gardens of La Mouissone followed by product sampling and mince pies, mulled wine. Too exciting!! Please email Maggie to say if you can come. This way we will know how many mince pies to bake!